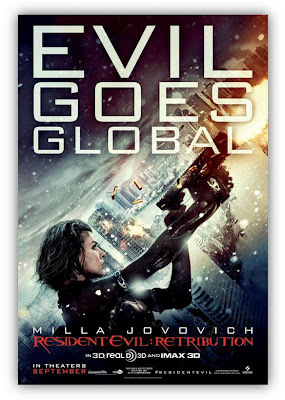 Check out the new poster for RESIDENT EVIL: RETRIBUTION showing some high flying bullet casings and an intense Milla Jovovich as Alice. We revisit the T-Virus with yet another native 3D production, this time shot on 3ality Technica's rigs. Director Paul W.S. Anderson typically delivers some very interesting camera shots, especially in 3D. Love the aerial work that he does too. 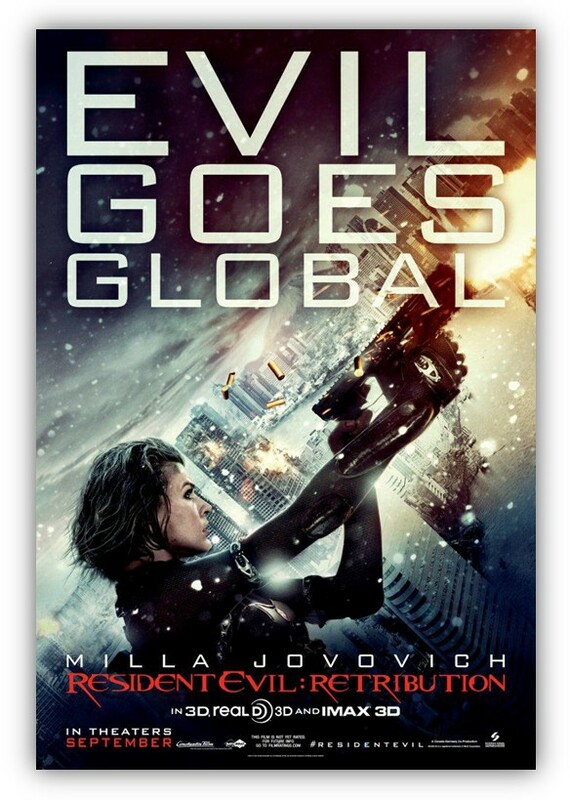 RESIDENT EVIL: RETRIBUTION opens on September 14. Click here for all of our coverage!